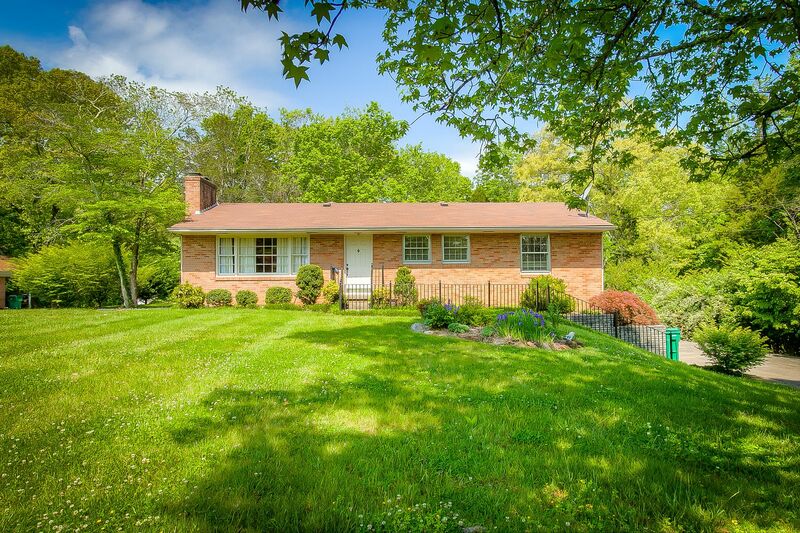 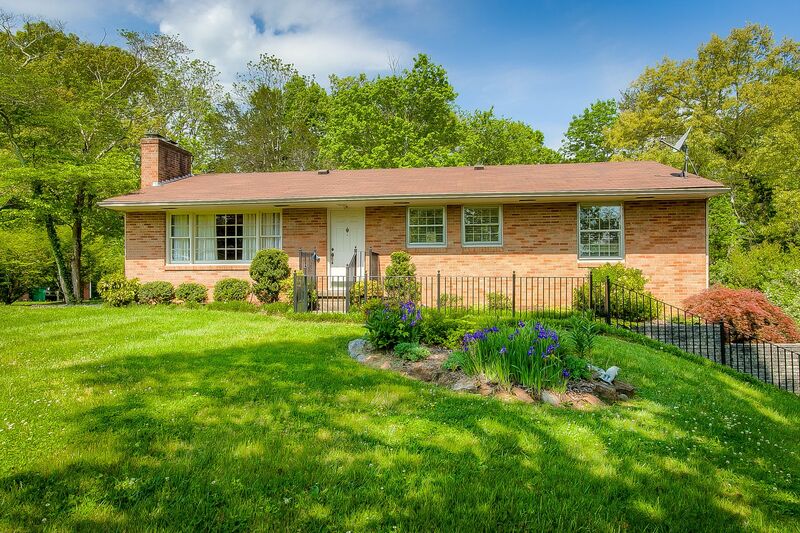 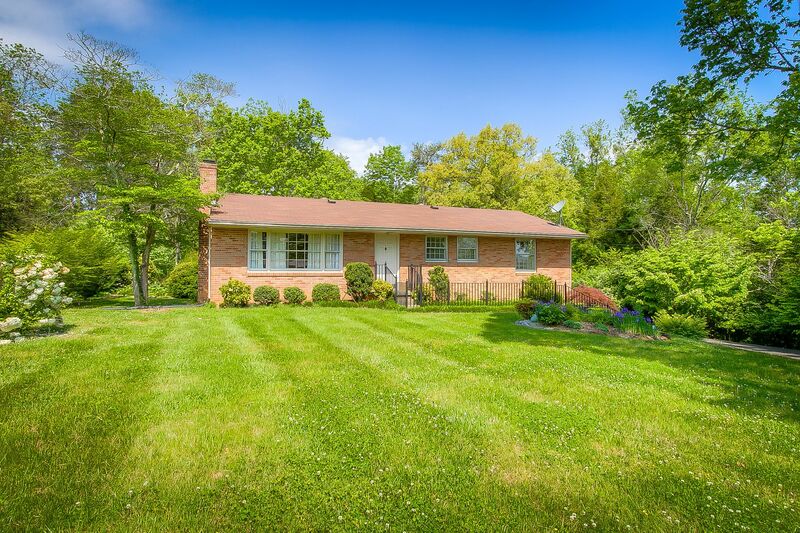 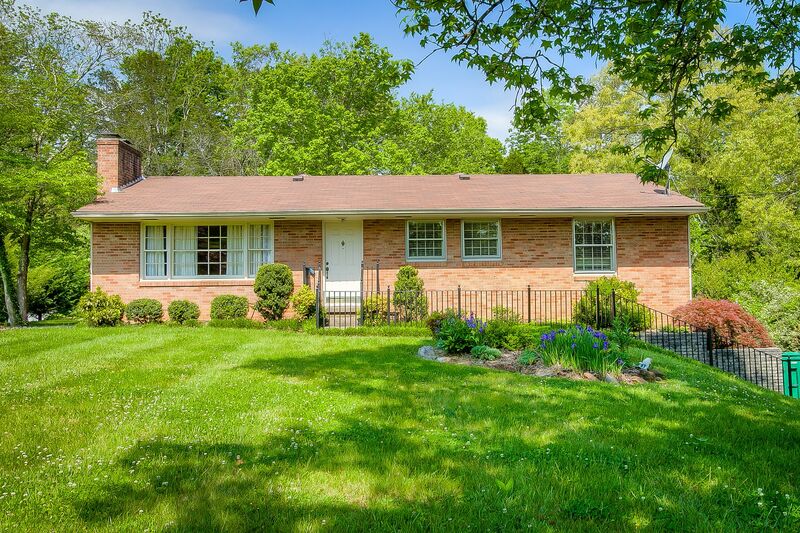 Impeccably well-maintained brick home in the heart of Colonial Heights has been updated and is ready for you to simply move in. 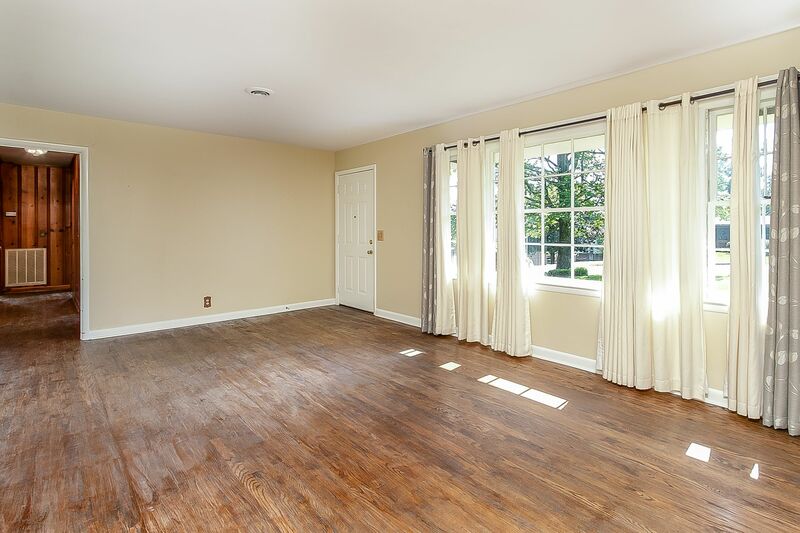 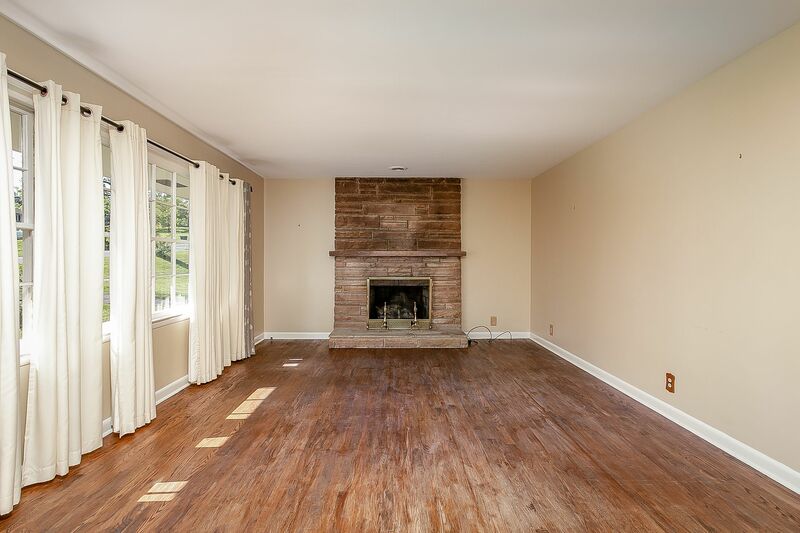 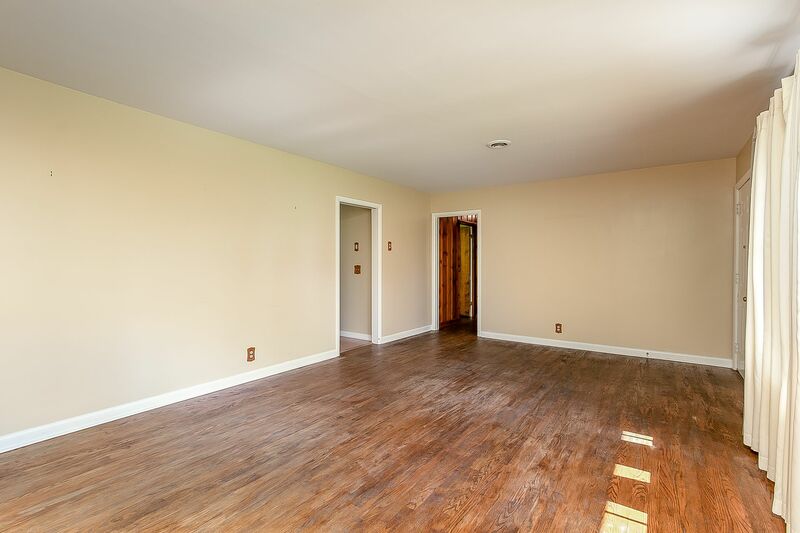 Beautiful hardwood floors greet you as you walk into the living room. 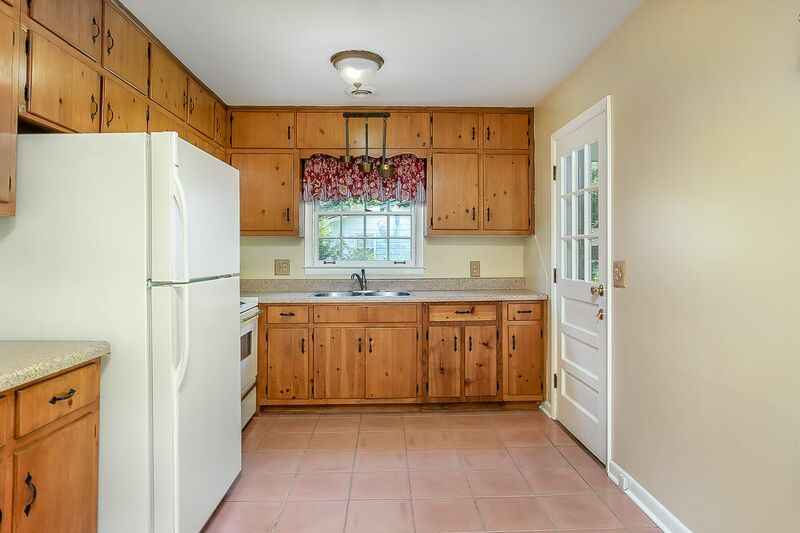 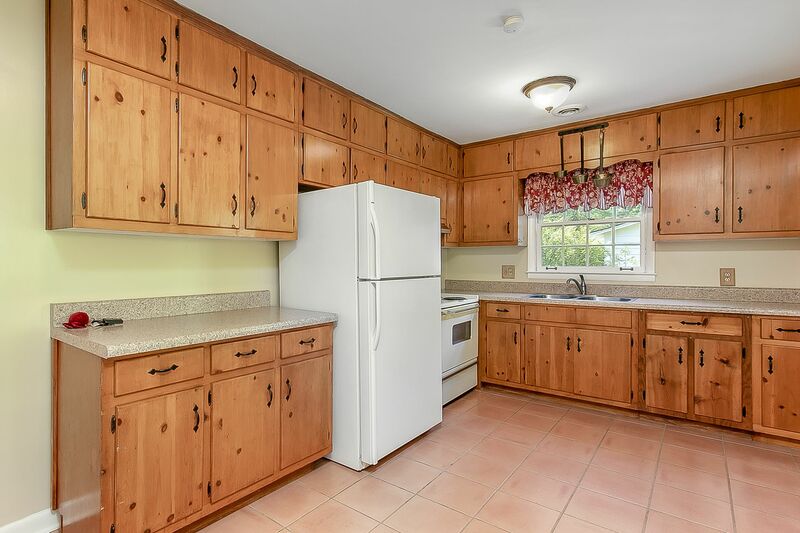 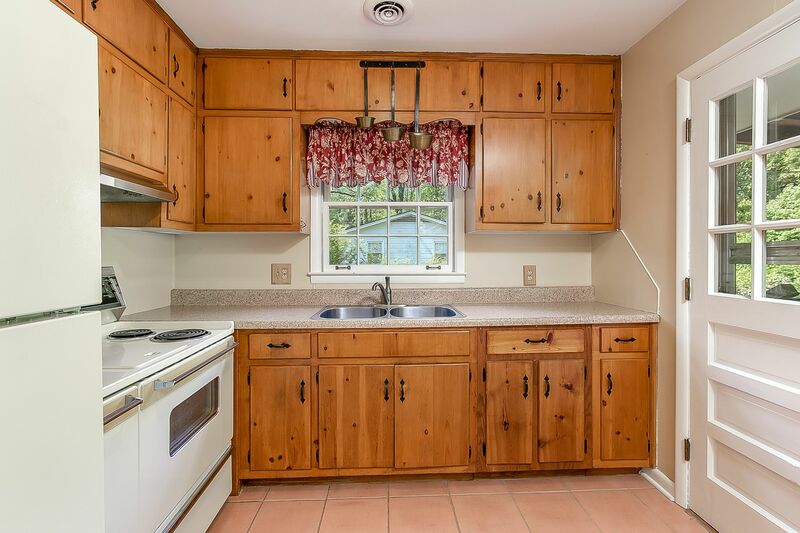 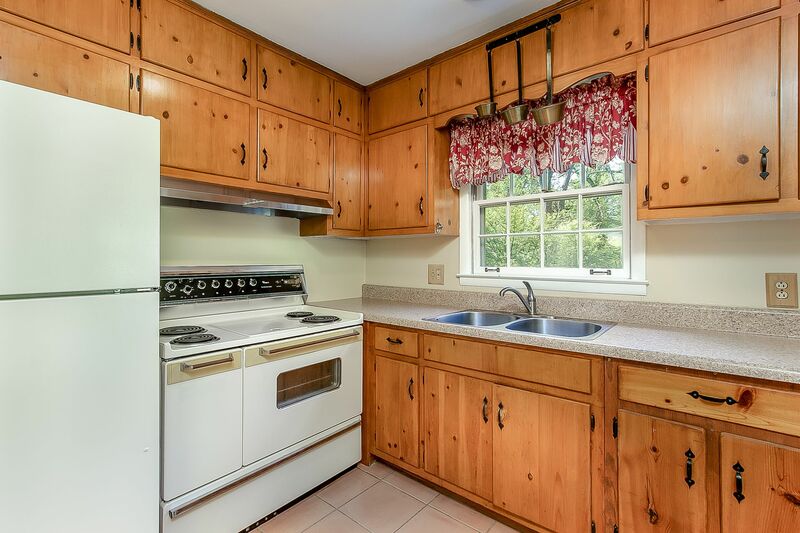 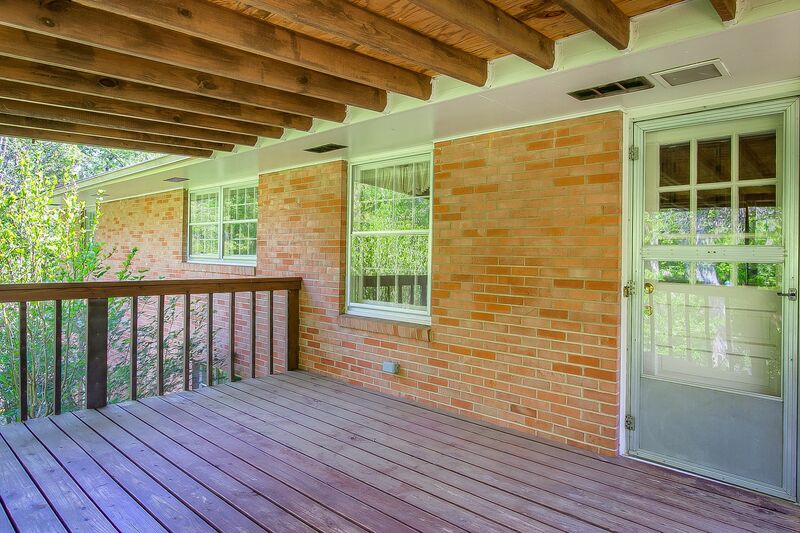 The updated kitchen leads out to a screened in, covered back porch. 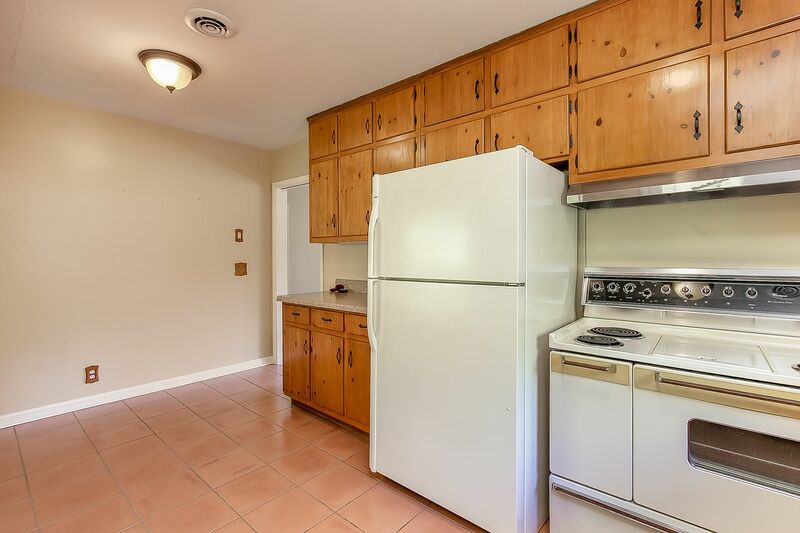 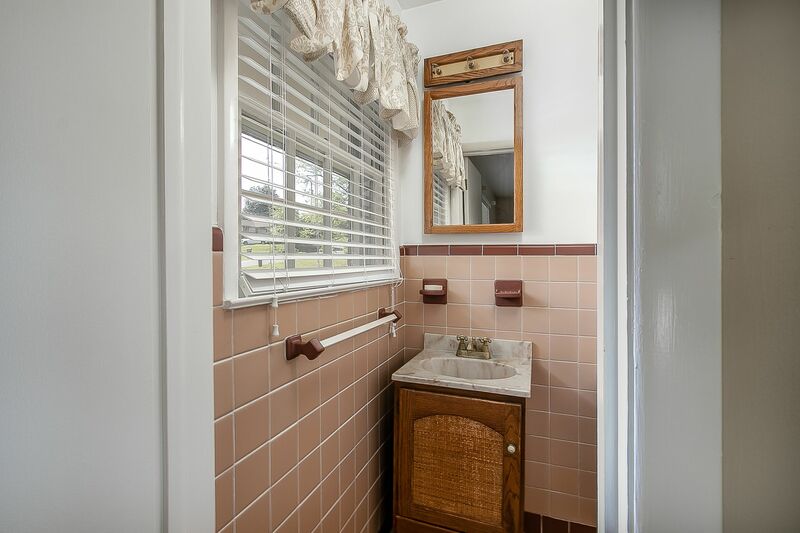 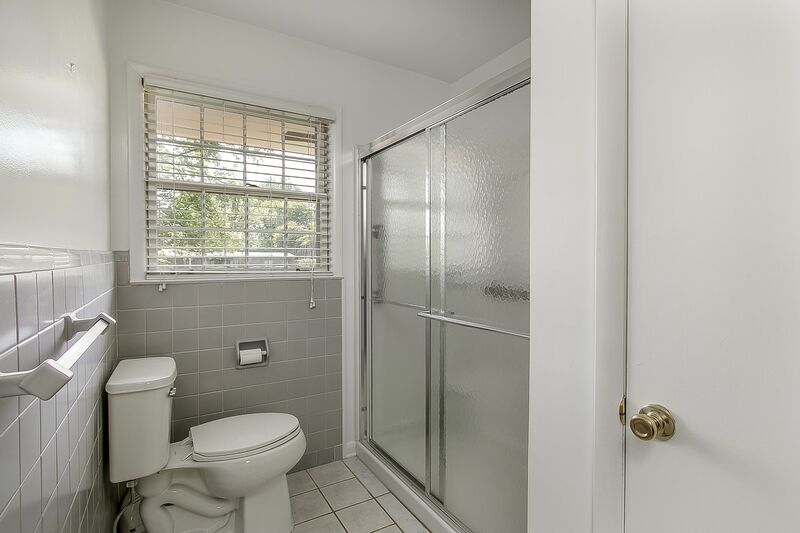 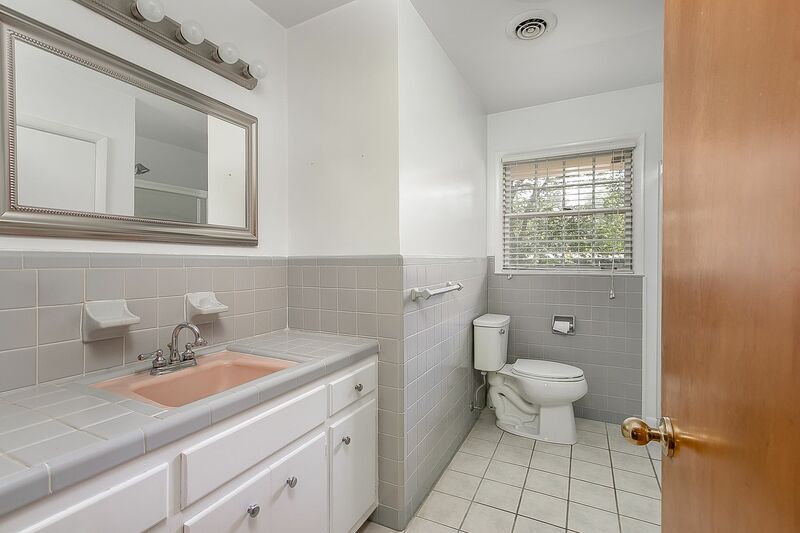 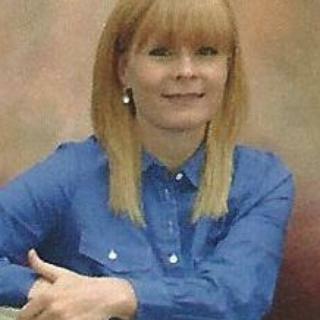 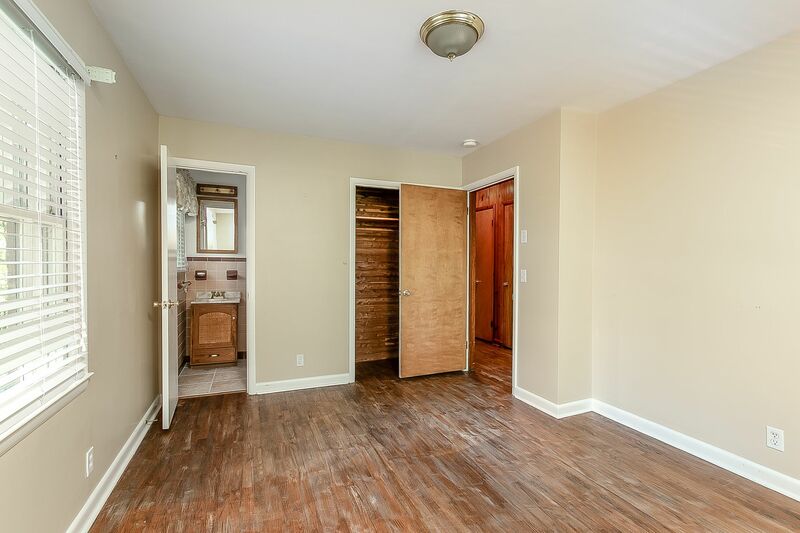 Offers main level living with 3 bedrooms and 1.5 baths. 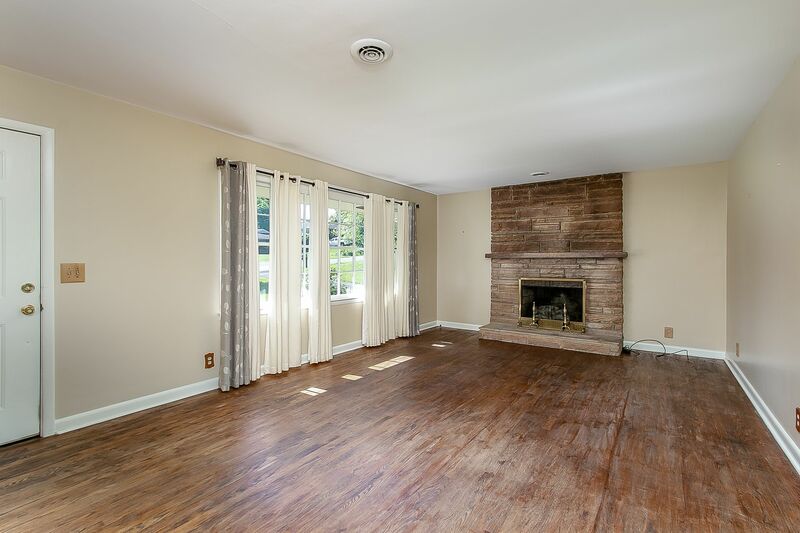 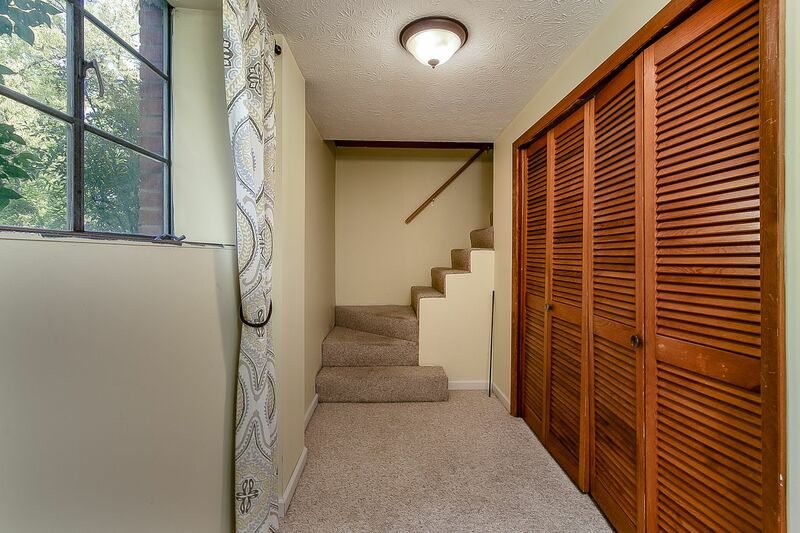 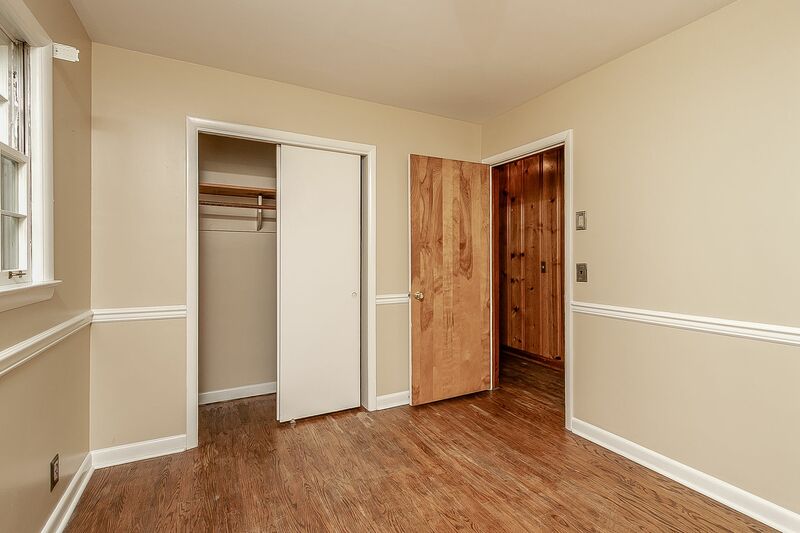 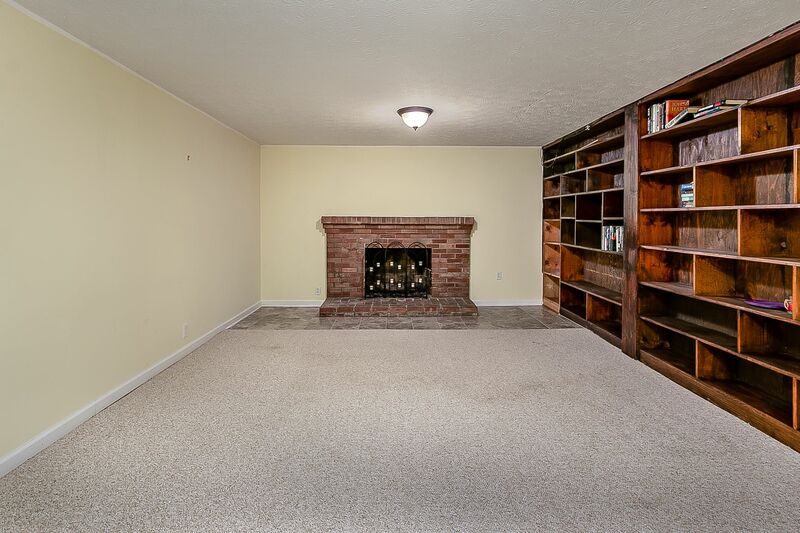 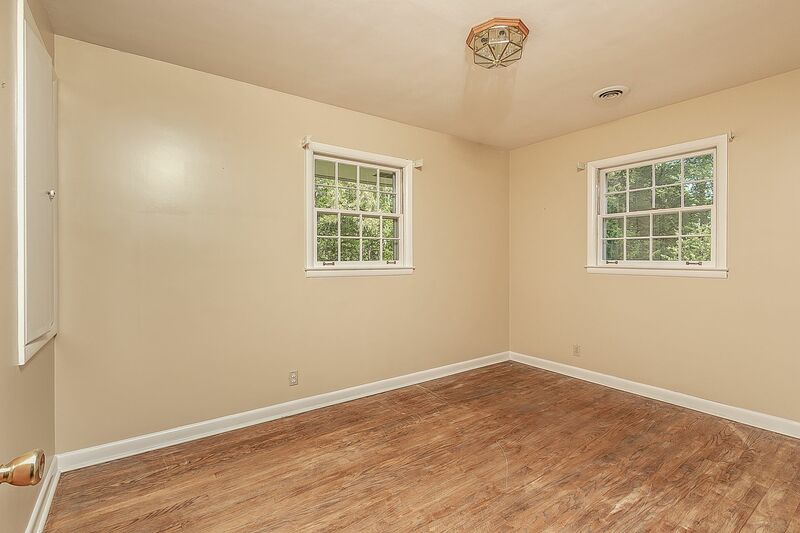 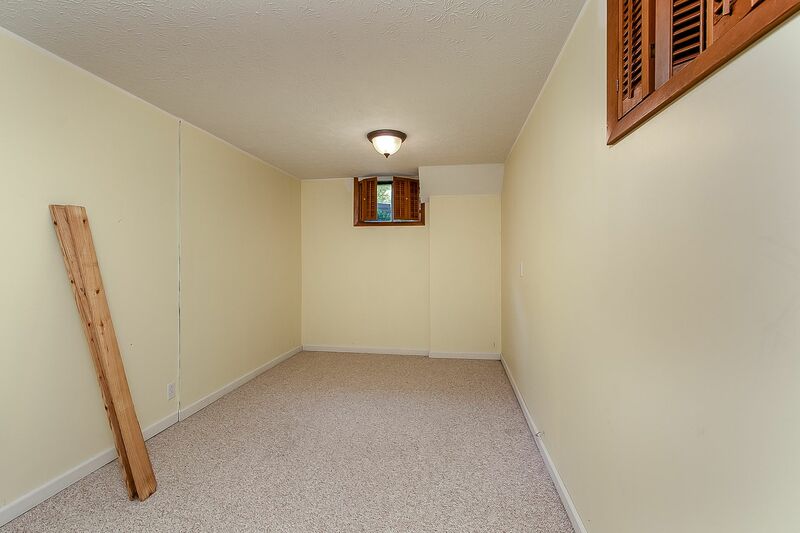 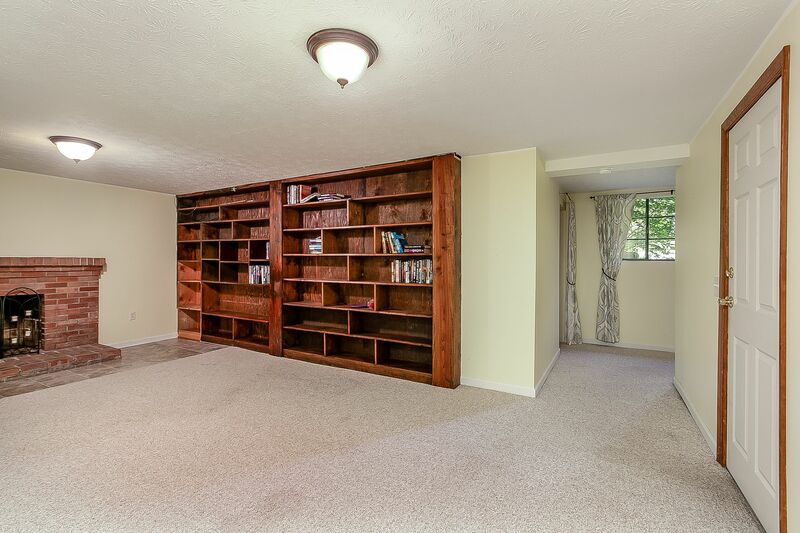 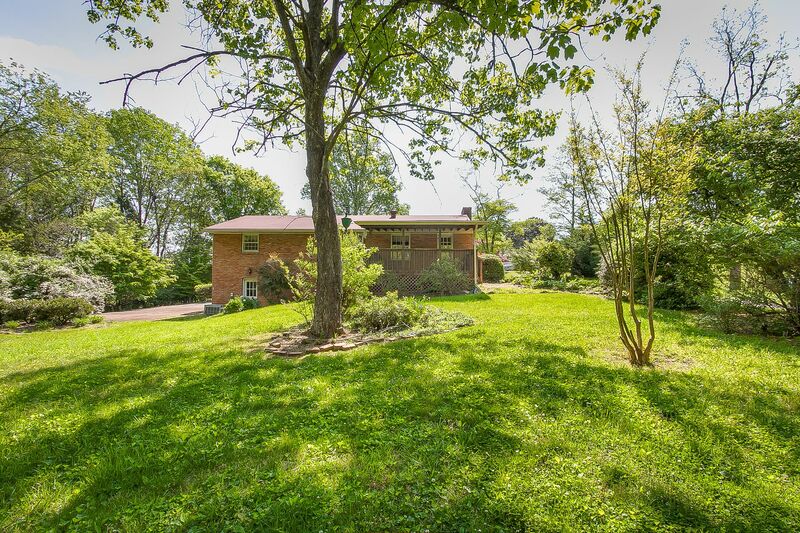 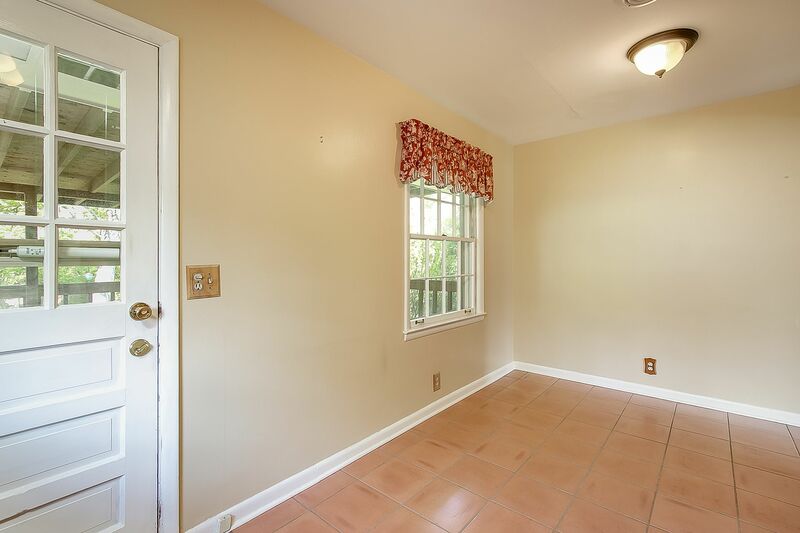 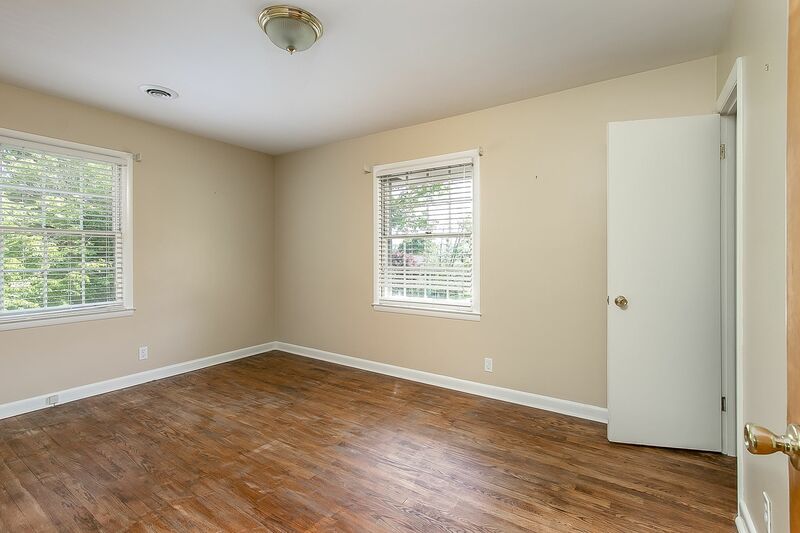 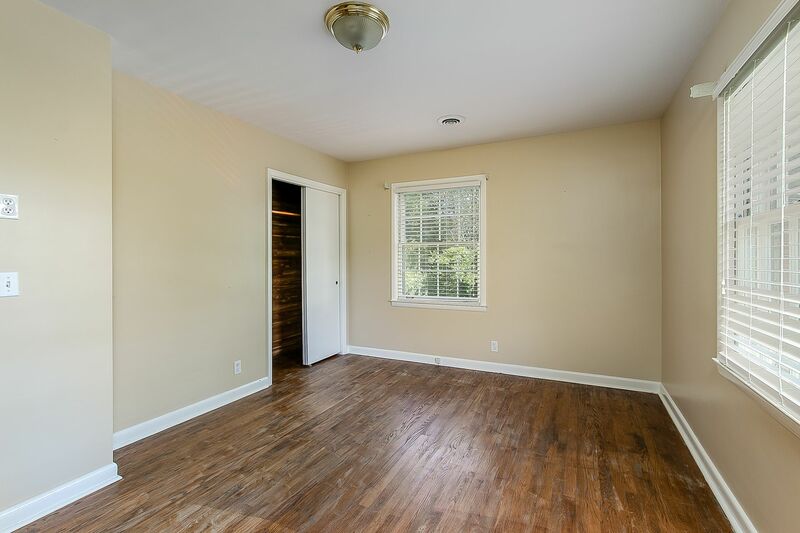 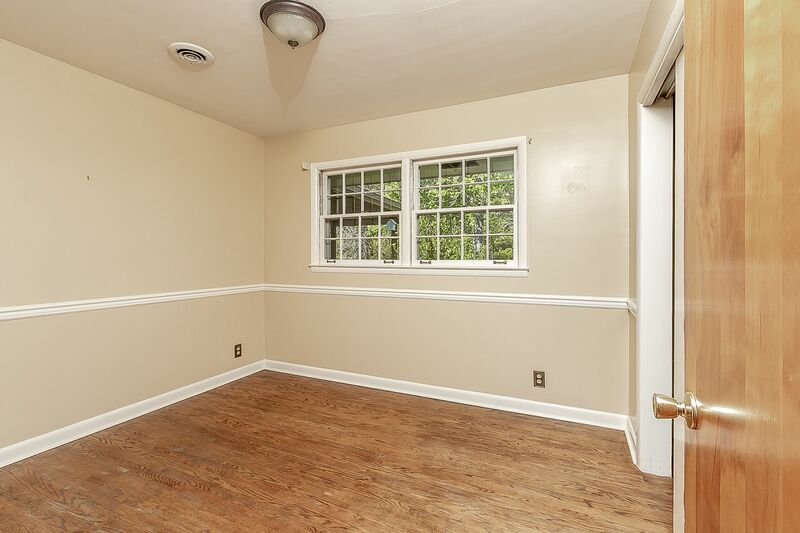 Recently finished basement has a potential fourth bedroom and family room with fireplace. 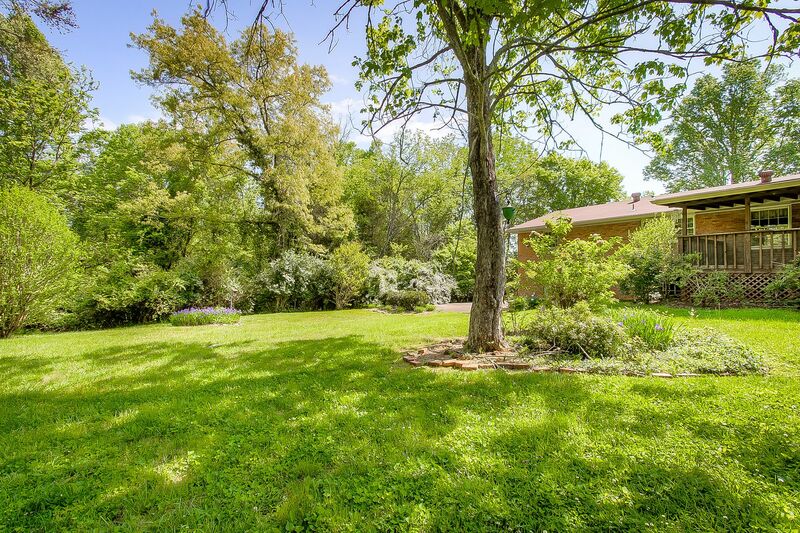 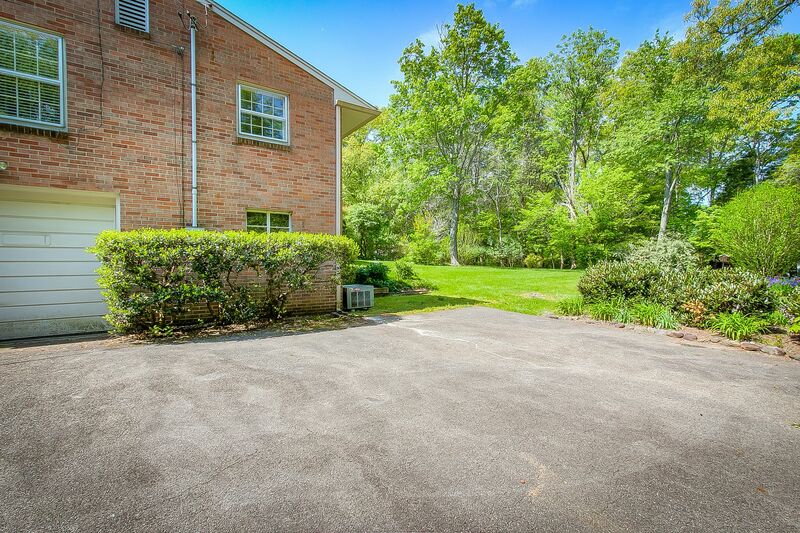 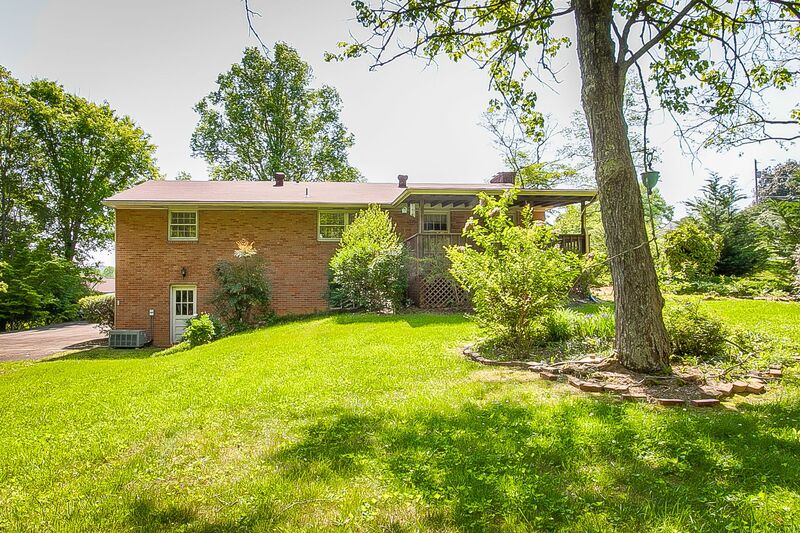 The home is spotless and the yard is beautifully landscaped!